2019 Lake wanahoo park permits Now Available HERE! 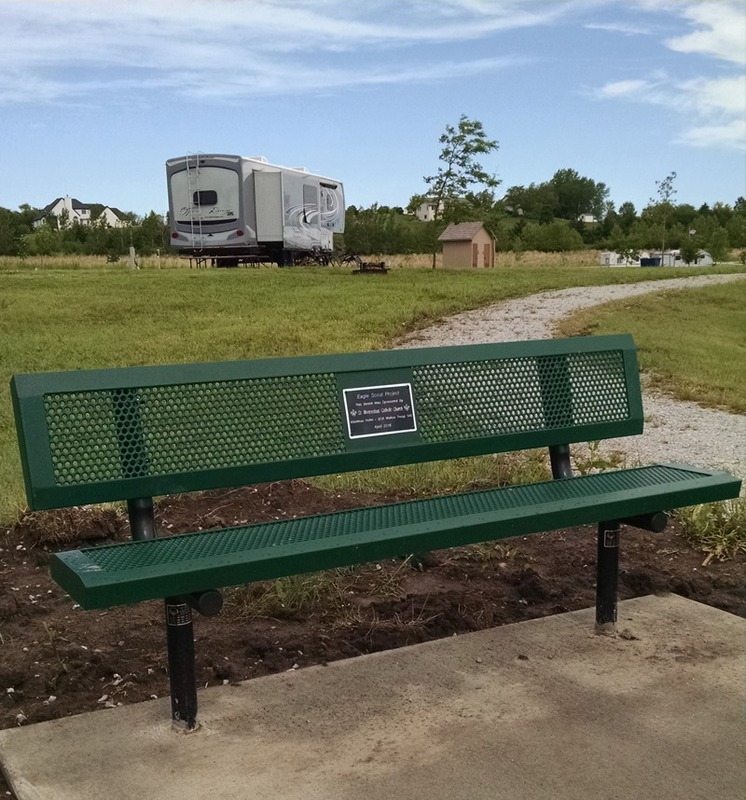 In addition to environmental restoration and flood reduction benefits, the Lake Wanahoo/Sand Creek Watershed Project offers public recreation, including fishing, no-wake boating, tent and RV camping, hiking/biking, picnicking, and more. 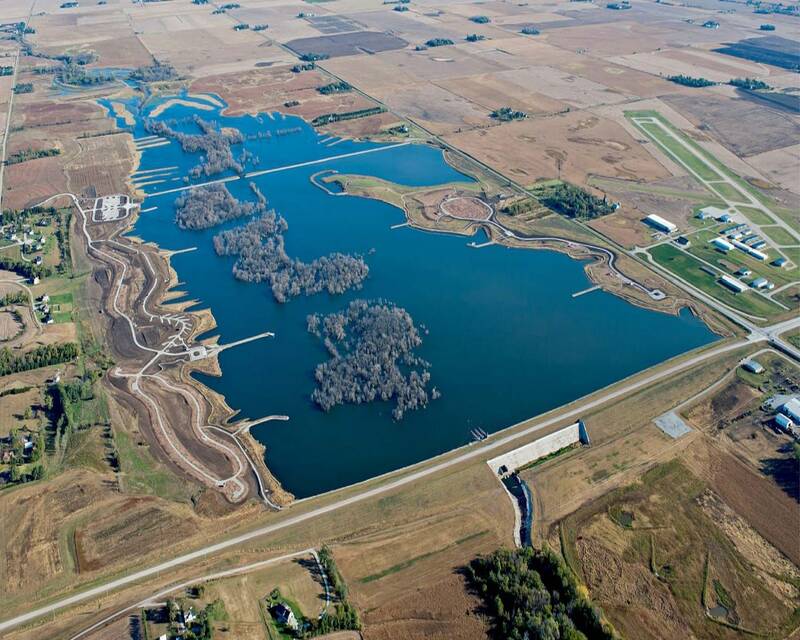 The Lake Wanahoo State Recreation Area, managed by the Nebraska Game and Parks Commission, first opened on April 28, 2012. 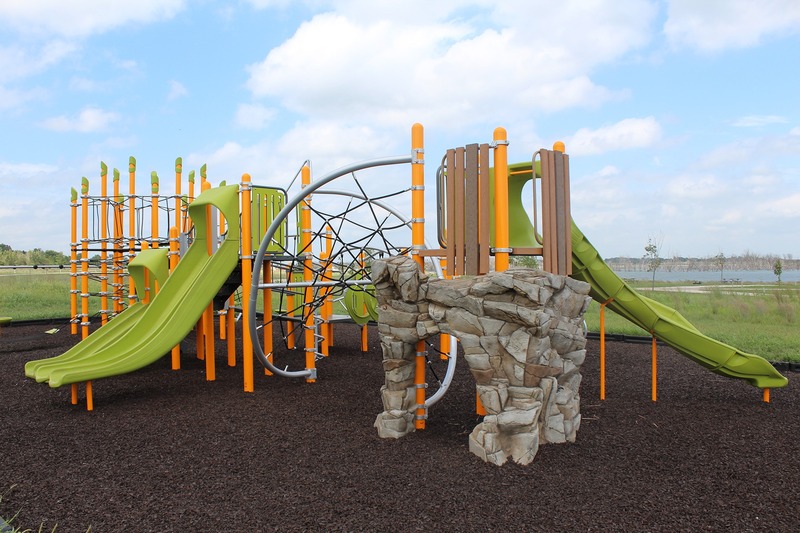 The area takes its name from Wanahoo Park, a popular recreation area that operated in the Wahoo area through the mid-1960s (see pictures and a history of Wanahoo Park here). The 1,777-acre recreation area straddles the 662-acre Lake Wanahoo, with camping and boating access on the west side and a day use area on the east. A rocked hiking/biking trail winds throughout the park, linking the east and west side recreation areas over a breakwater levee one mile north of the dam. Mowed trails north of the levee provide access to undeveloped areas set aside for wildlife habitat. Both the camping and day use areas provide excellent fishing access, with a total of seven fishing jetties. One jetty on each side has an attached handicapped pier. Numerous habitat structures and shoreline protection features were designed into the lake to provide a high-quality fishery. The lake is stocked with largemouth bass, bluegill, blue catfish, crappie, northern pike, and walleye. 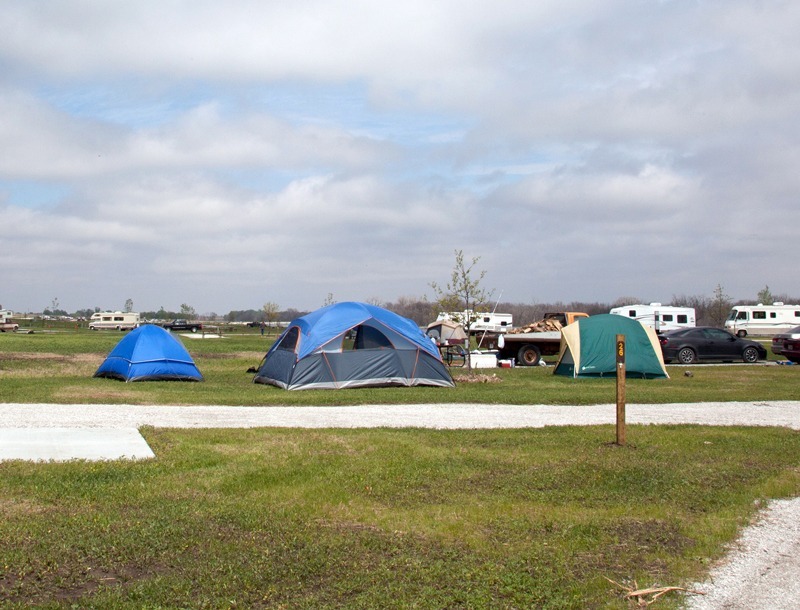 The camping area on the west side offers 74 camper pads, 60 tent camping sites and a shower house (on the southwest end of the RV area). All camper pads are equipped with electrical hookups and 50 of them are hard surfaced, with the remainder on grass. All tent sites have fire rings and picnic tables. Lake Wanahoo Dump Station is available on the east side of the lake. 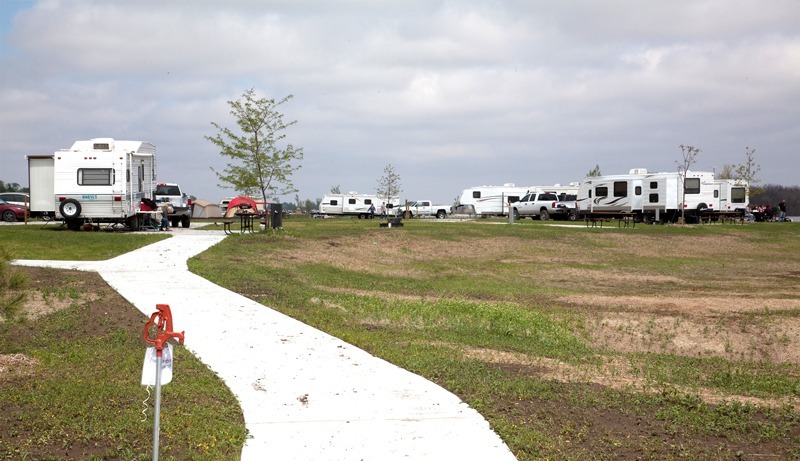 The camping area also offers easy access to a large boat ramp that’s wide enough to accommodate three boats at a time. Boating at the lake is no-wake only. Day Use: The day use area on the east side of the lake is a great location for groups both big and small, with two large picnic shelters and two smaller ones, all offering scenic views of the lake. 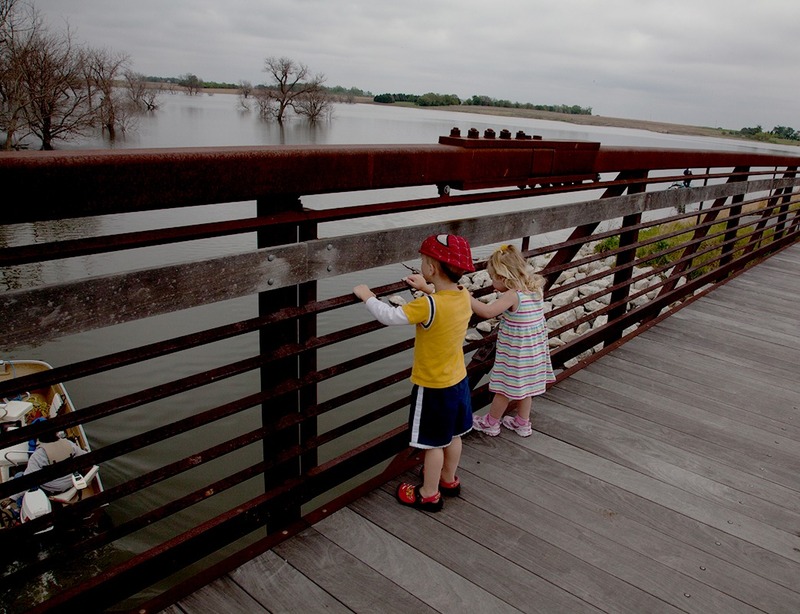 Entrance to the park requires a Lake Wanahoo park permit from the Lower Platte North NRD. Vehicles should stay on the hard surfaces, as seeded grass has not become established. 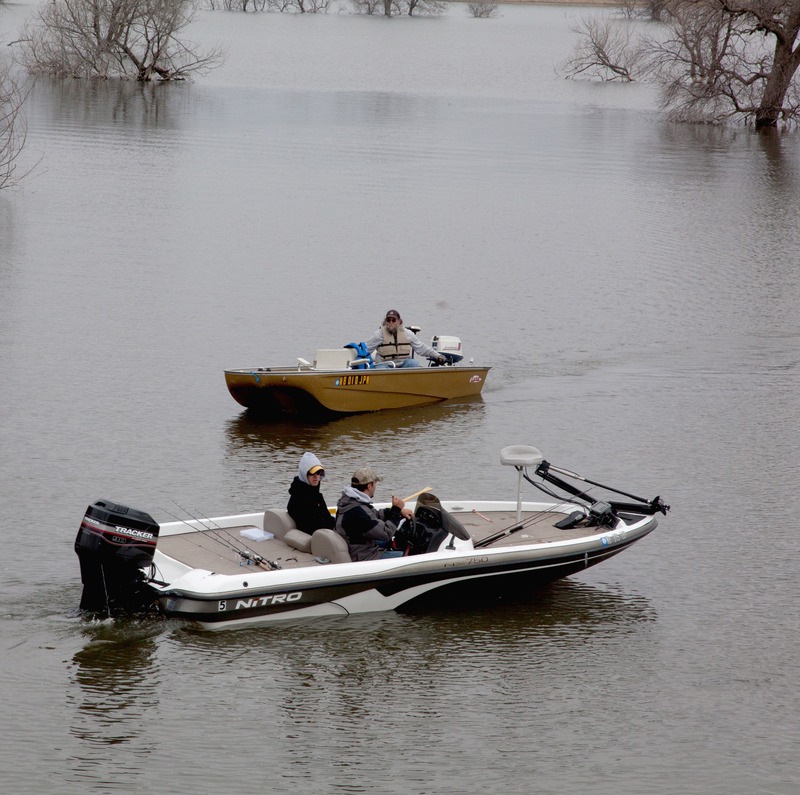 Boating is no-wake with a 5 mph speed limit. 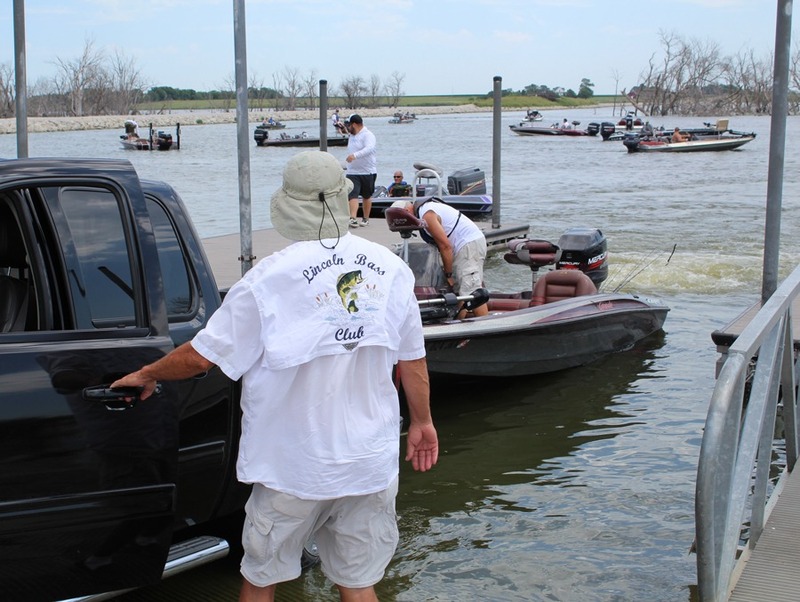 The boat ramp can accommodate up to three boats at a time. Catch and release is required for all northern pike. All largemouth bass less than 21 inches in length must be released. No live bait fish allowed. All other Nebraska state park regulations apply. 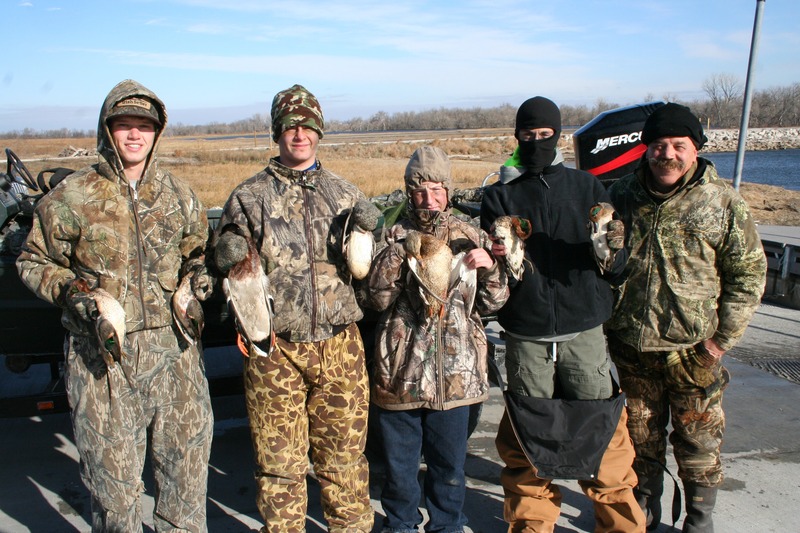 The Lake Wanahoo State Recreation Area does not allow general hunting, but youth hunters and their mentors can utilize part of the recreation area through the PATH (Passing Along the Heritage) program sponsored by the Nebraska Game and Parks Commission. 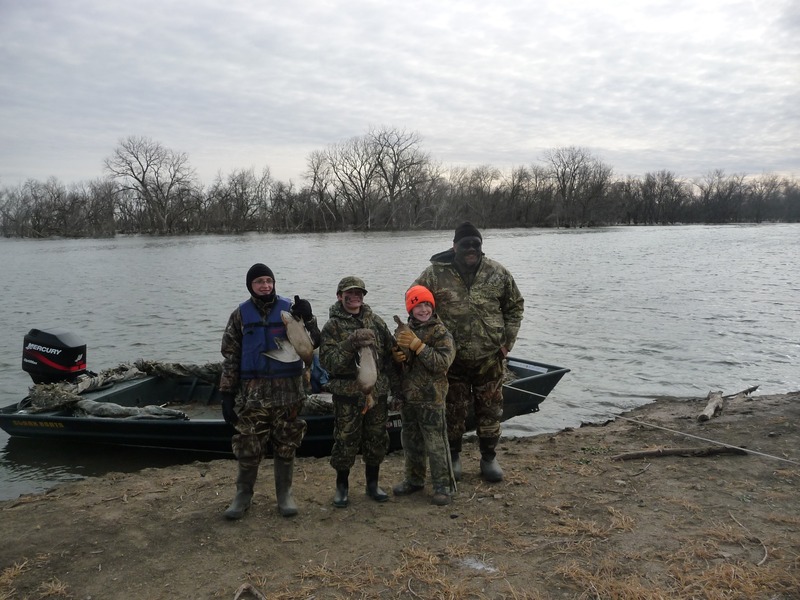 Portions of the Lake Wanahoo grounds are open to participants in the PATH program, which allows reserved access to private land for Nebraska youth hunters and their mentors. PATH lands are chosen to provide youth hunters with a safe environment where they have plenty of opportunities to succeed. By granting private access to good hunting ground, PATH removes a lot of the obstacles to providing a beginning hunter with an engaging experience and encourages the passing along of hunting heritage to the next generation. Only the youth is allowed to hunt in the PATH program; the mentor is there only to help guide and provide a good experience for the child. Mentors must be over the age of 18. If you have a youth hunter you’d like to mentor through PATH, visit the PATH website to get started. There you can register for the program, apply for your permisssion slip, and (once approved) search through the PATH database to locate available land and reserve dates for your hunt. You can have up to three reservations for PATH hunts; they can all be for the same site on different dates, or for different sites in the program. PATH, which began in 2006, is a partnership between the Nebraska Game and Parks Commission, the National Wild Turkey Federation, the National Sports Shooting Foundation and Nebraska landowners who generously allow access to their land. 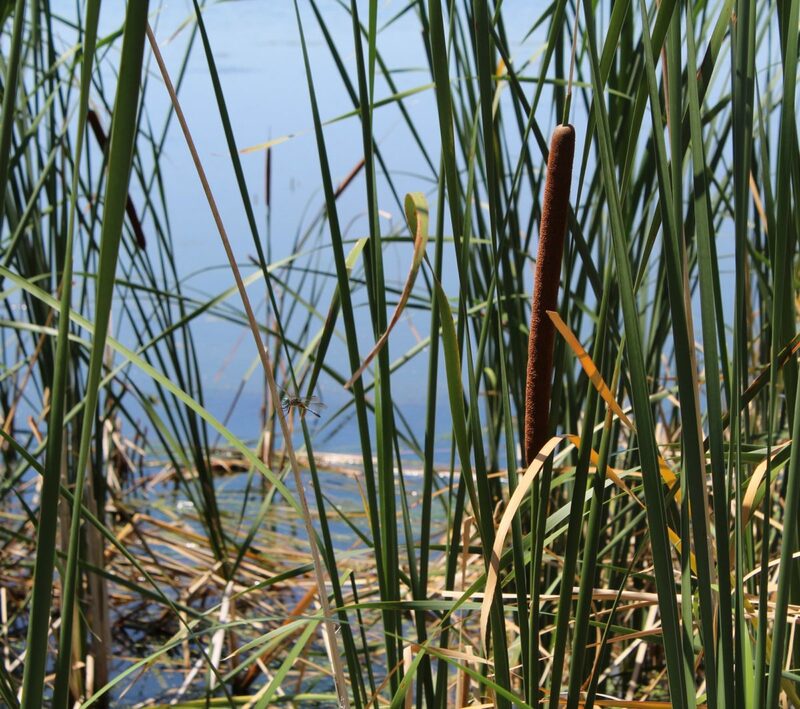 The Lake Wanahoo project draws its name from Wanahoo Park, a dance hall and recreation area that operated near Wahoo through the early and middle decades of the 20th century. The park was a popular gathering place for area residents, especially in the 1920s and 1930s. The main attraction was an ornate dance hall on the man-made “Dance Island.” The moat surrounding the island was formed by diverting water from nearby Sand Creek with a water wheel. The park also featured a huge swimming pool. Unfortunately, the park suffered a series of mishaps over the years, including repeated flooding and at least one fire that razed the dance hall. By the early 1960s, the park was suffering from declining attendance and deteriorating facilities. The final blow came in the form of a large flood in 1963. With the moat and swimming pool filled in by flood-borne silt, Wanahoo Park became a relic of the past. In the years since the park’s closing, most landmarks have been removed or destroyed. Virtually the only signs of the old park that haven’t been erased by time are the crumbling remains of the swimming pool foundation, and a dark ring visible in aerial photos where the moat was located. However, despite being gone for more than 50 years, Wanahoo Park still evokes fond memories for many long-time residents of the area.